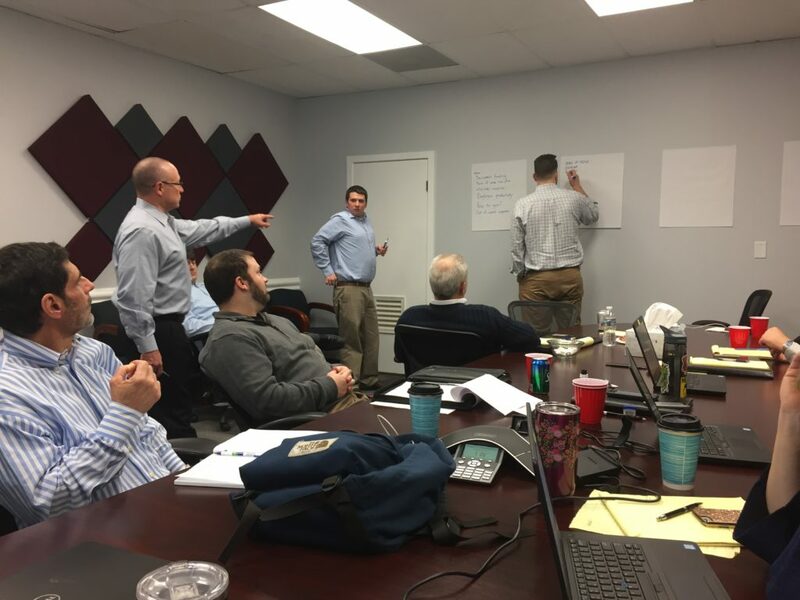 This week we had our sales kick-off workshop for the new year. 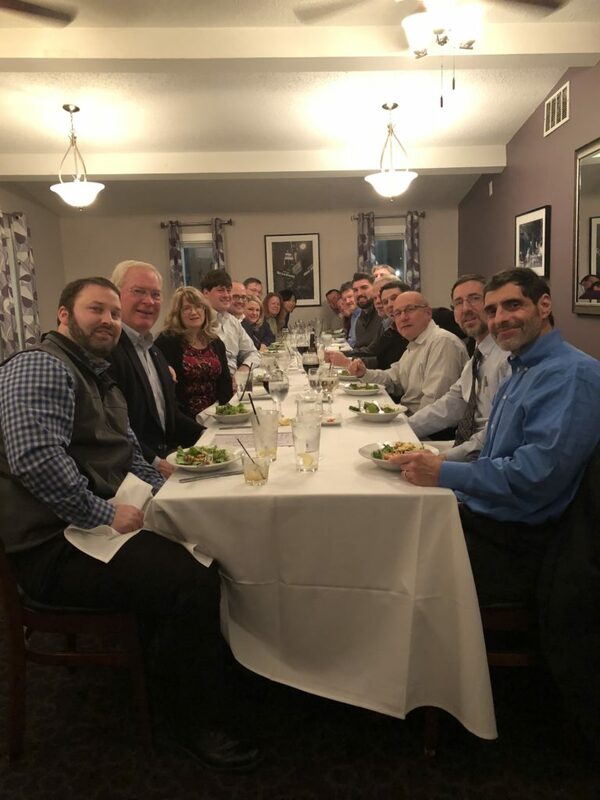 Our Solutions Specialists reviewed the products and services we provide to our clients to increase efficiencies, reduce costs and improve workflows. With Just·Tech’s Managed Print Solution, we simplify the process of toner replenishment, support and invoicing for printing devices in the office. Our Print Solution has shown to be more cost effective and we continue to sign up new customers. In fact, out manged print solution grew 47% in 2017! 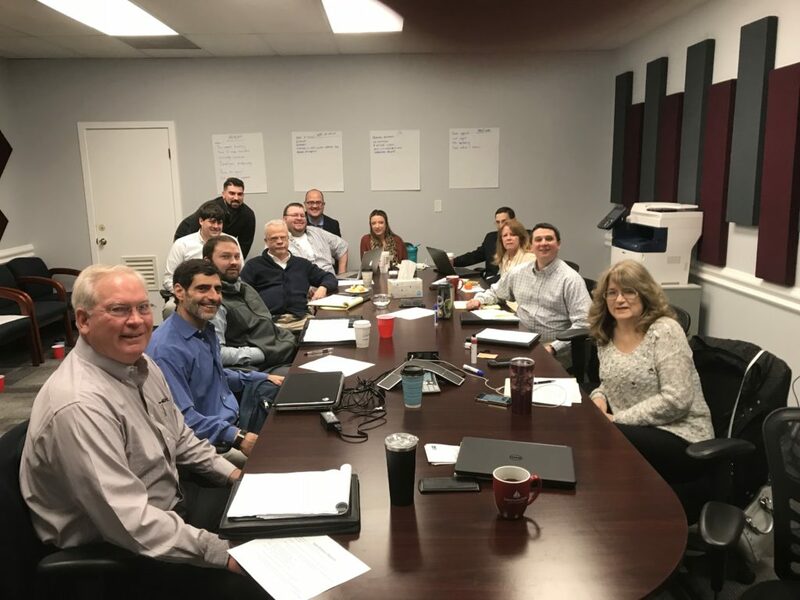 Just·Tech provides managed network and IT services to more than 70 small businesses, non-profits and religious organizations. We specialize in proactive support and cloud based programs. Our managed IT solution continues to grow at a faster rate and in 2017 grew 67% year over year. Just·Tech is a Xerox Platinum Partner and we provide Xerox’s full line of copiers, printers and multifunction units to our customers. 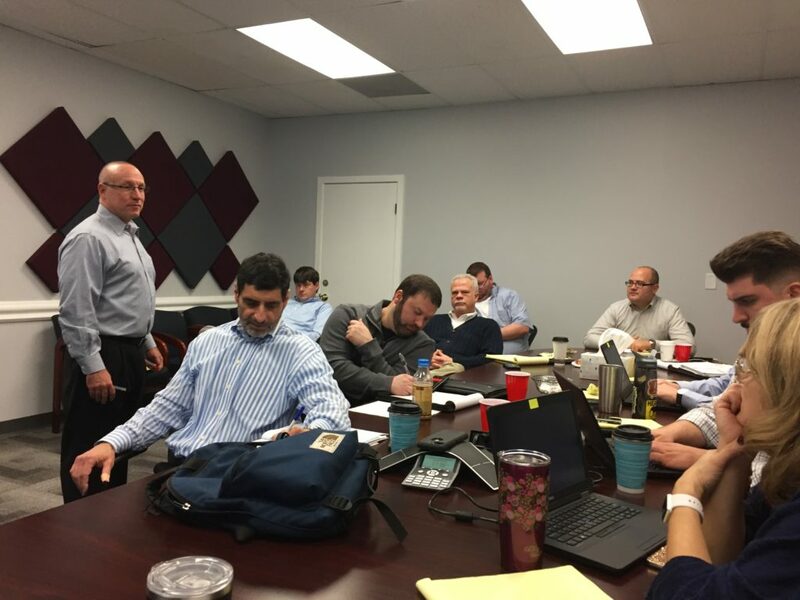 At our sales meeting, we had a representative from Xerox for hands on training with Xerox products, apps and features. 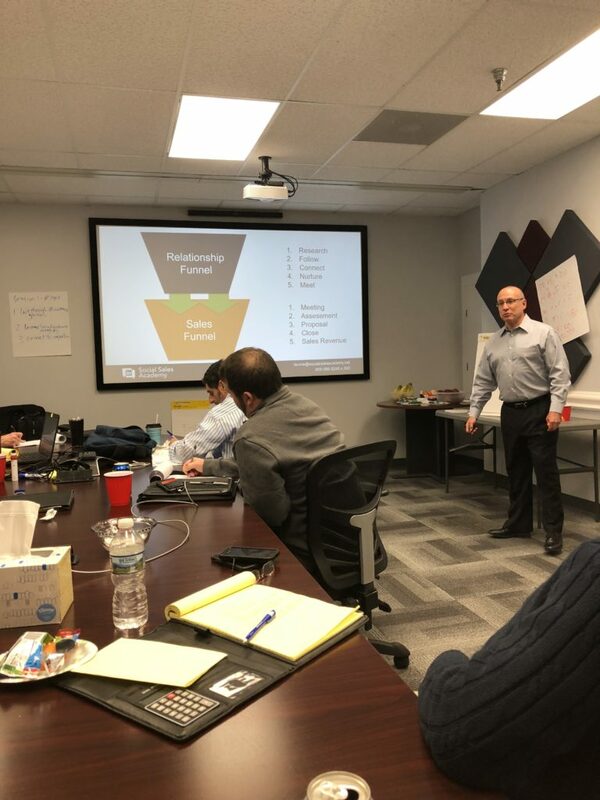 Also, at our workshop, we had a guest speaker, Larry Levine who led a full day presentation on the Social Sales Academy and ways to connect with clients and new prospects using LinkedIn and other social media tools.